Terri, an integral part of Kaye Eyecare for 14 years, brings her years of experience as a Board Certified Optician, Technician, and Insurance Processor to our Office Manager position. This experience affords her a unique insight into providing the highest level of customer service and problem solving. 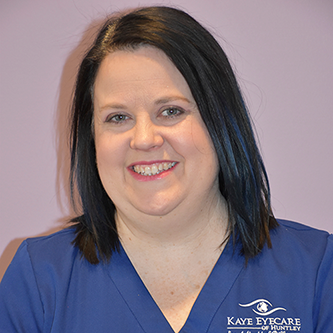 Terri is available to assist you in any facet of your experience at Kaye Eyecare. Our opticians are trained in all aspects of Opticianry including glasses, contact lenses, and assistance to the doctors. Our Opticians are ready to enhance your experience at Kaye Eyecare and help with any questions or concerns you may have regarding any aspect of your vision care and eye wear. Terri and Denise, Board Certified Opticians, and Sue and Bret, have extensive training and years of experience to guide you through important decisions about your eye wear. 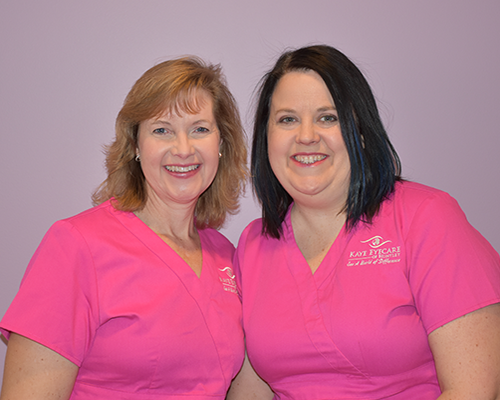 Michelle and Kelsey, will also guide you through your eye exam and eyeglass purchases with sincerity and knowledgeable care. 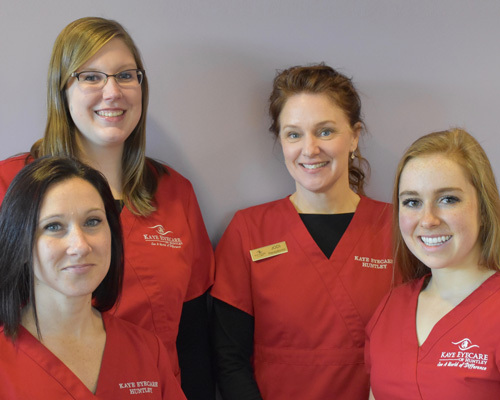 Allow our friendly, personable receptionists, Melanie, Kathleen, Danielle and Jodi to welcome you to our office! 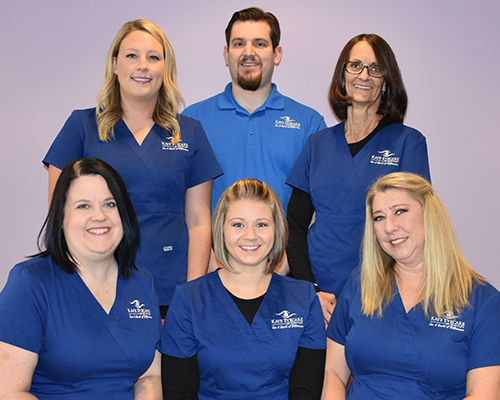 Their enthusiasm and knowledge about greeting you, scheduling appointments, answering questions about insurance, and so much more will anchor your experience at Kaye Eyecare. Terri and Cindy bring their personal and professional experience to your claims processing. They are dedicated to the proper processing of your claims to ensure you are receiving the utmost benefit from your insurance. They are happy to assist you with any questions you have regarding your insurance and how your claim has processed.